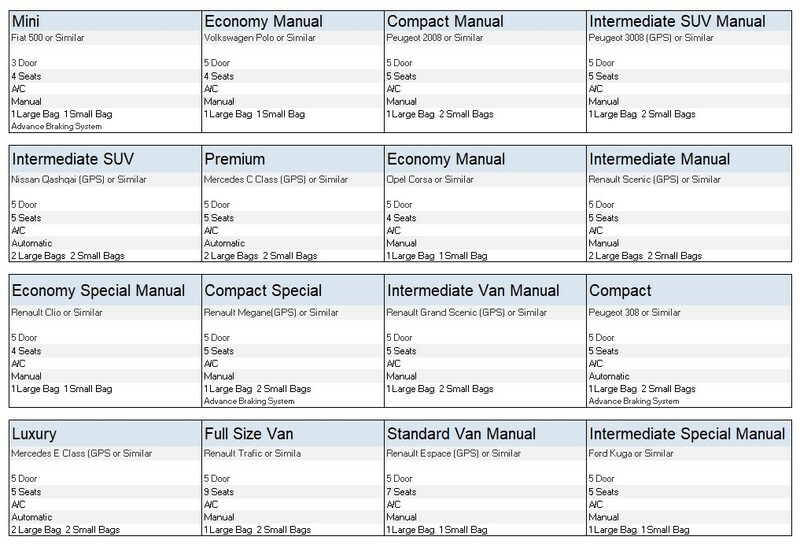 Avis car rental company has the largest network of car rental agencies in France. 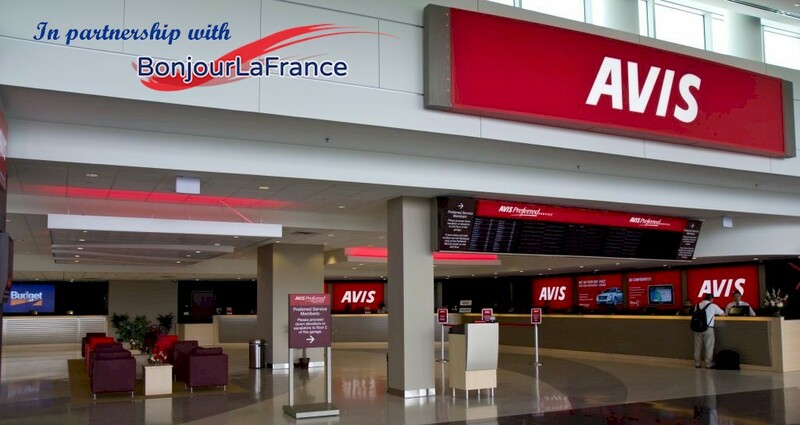 Click Avis Agen Airport to choose and reserve your rental car on Internet for pick up at Avis Agen Airport and you’ll get a cheap negotiated rate. Choose from economy to luxury models and make a real-time reservation at the most advantageous internet car rental rates. Click on the “Website” link in the right column and in no time you’ll have your rental car reserved for your adventure in France.